On Mac, replace Ctrl with Cmd key. 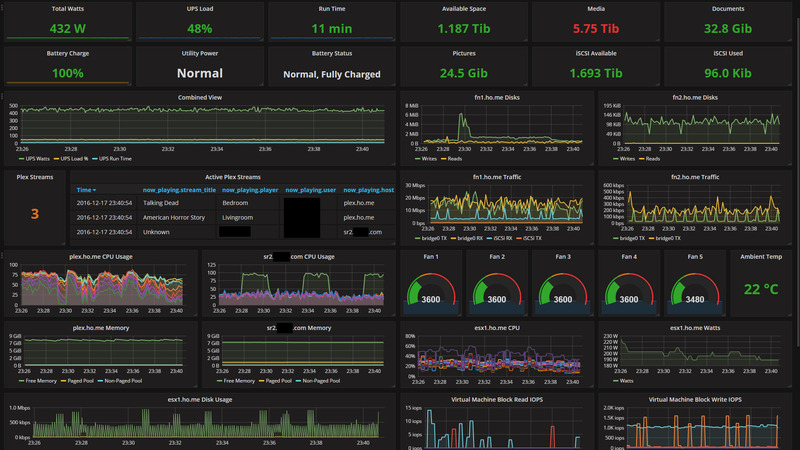 Grafana is a dashboard and graph composer, which runs as a web application. What is your favorite Grafana hotkey? Do you have any useful tips for program? Let other users know below.